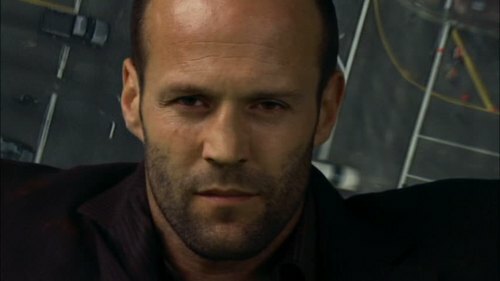 Jason in Crank. . HD Wallpaper and background images in the Jason Statham club tagged: jason statham movies 2006 crank chev chelios screencaps. This Jason Statham Screencap might contain suti biashara and biashara suti. Jason Statham: New 'Safe' Poster! Rosie Huntington-Whiteley & Jason Statham: NYC Stroll! Rosie Huntington-Whiteley: Soho Stroll With Jason Statham! Jason Statham Jennifer Lopez Dating! Rosie Huntington-Whiteley & Jason Statham: Peek-A-Boo House Guests! Jason Statham: 'Expendables 2' Teaser Trailer Released!